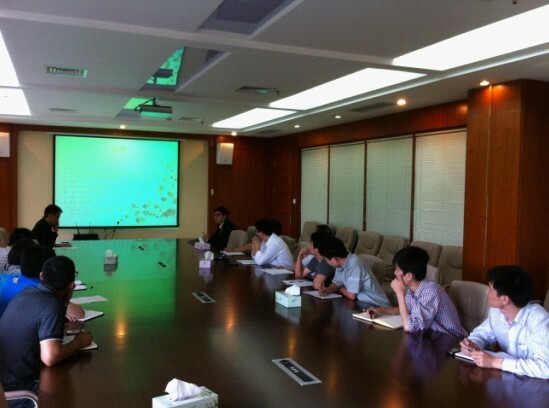 On the afternoon of 14 June,2011, Invited by purchasing department ,Shanghai zenith Legal Officer hold one lecture which theme is "perfect contract" for purchasing and Audit Center. The lecture made some one-on-one case analysis aim at the standard process of contract signing and possible legal problems. During lecture, Legal Officer’s rigorous academic attitude and humorous speech style attracted participants applauses.